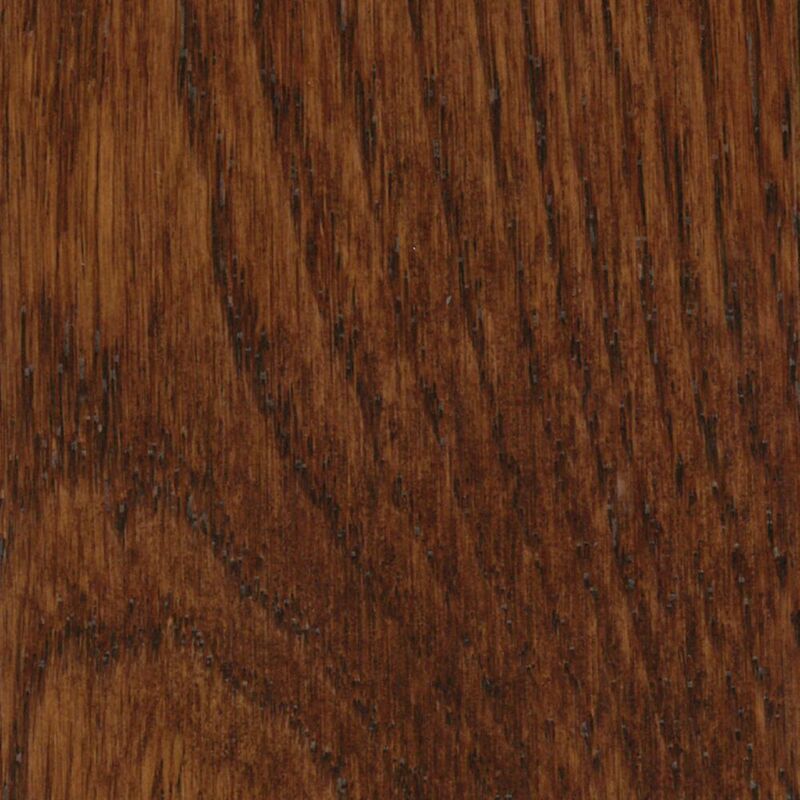 With the American Originals Deep Russet Oak 3/4 inch x 2-1/4 inch Solid Hardwood Flooring you can enjoy the natural beauty of oak's rich, robust grain characteristics throughout your home. The strips have micro edges and square ends for a classic linear look. It has the Bruce DuraShield finish for durability and beauty.